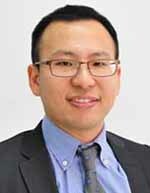 Jui-Kai has extensive experience in portfolio management and international development. 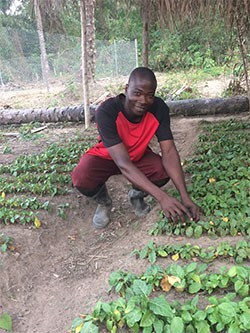 Prior to joining AVRDC, he worked for World Vision Taiwan as Finance Manager for international programs, where he supported resource allocation strategy planning, and as Program Officer - Malawi, where he provided support to ensure the sustainability of local programs through the project cycle. He also has international experience in program design, monitoring and evaluation.